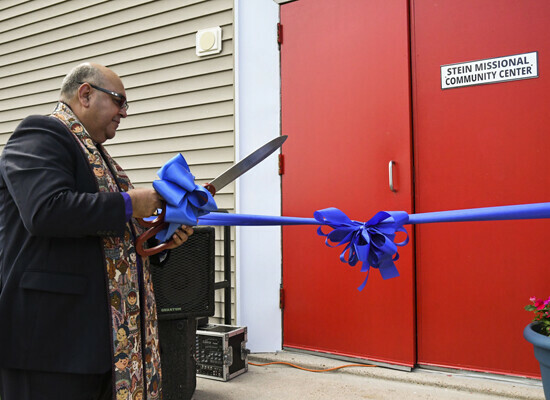 It was a ‘day of jubilee’ for St. John’s, La Porte as they welcomed the community near East Houston to celebrate the newly remodeled Stein Missional Community Center. The Center will be the home of their After School Program, Living Compass Wellness Center and St. Luke’s Art Studio. 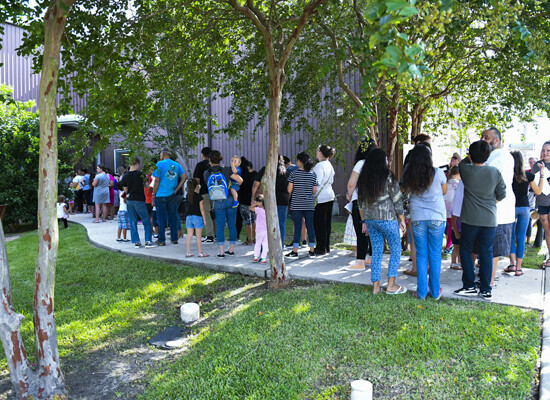 More than 500 La Porte residents eagerly waited in a line that wrapped around the parish hall Wednesday morning to receive free services for their children just in time to go back to school. Some of these services included free immunizations, haircuts, vision screenings as well as information about the revamped St. John’s After School Program. It was also the first official event for the Rt. Rev. 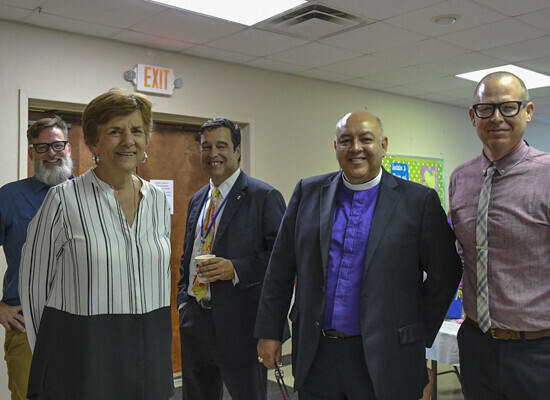 Hector Monterroso, the newly appointed bishop assistant in the Diocese of Texas. 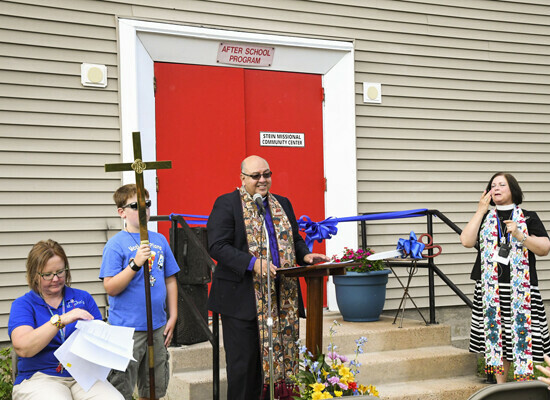 Bishop Monterroso blessed the Stein Missional Community Center and also cut the ceremonial ribbon. 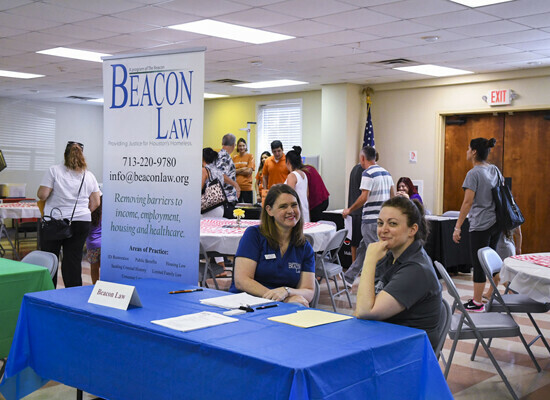 It was an emotion-filled event that reminded me of the work we did in Costa Rica—one of inviting and serving a community in need,” Monterroso said. "Education is key for the development of communities,” he added. The After School Program, formerly known as Kids of La Porte After School (KLAS) was suspended for a year, while the Rev. Viktoria Gotting, rector of St. John’s, worked with the Episcopal Health Foundation to better assess community needs. Consultants from EHF offered St. John’s a series of Community Engagement training sessions and also conducted a community-based research to collect data. 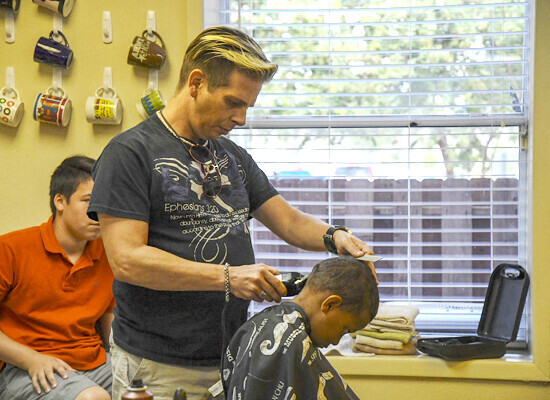 The recalibration of the after school program was created to help the area’s working poor who have little access to child care while they are at work. 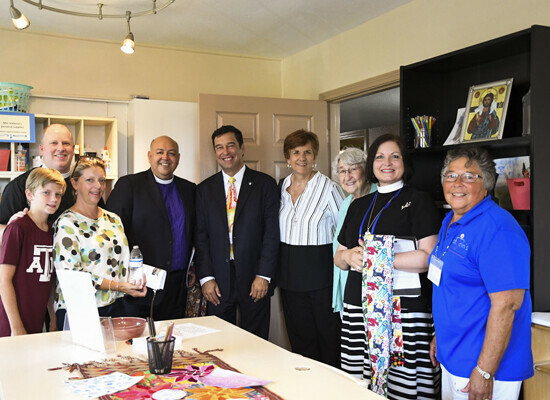 St John’s will also provide Holy Healthy Table—a component class for both the members of St. John’s and the community, offered at no cost, once a month. “We are going to have a food pantry and we’re going to help people make healthier choices,” Tina Lippincott, Director of Children and Family Outreach. “We’d like to teach them about healthy options and that eating healthy doesn’t have to be expensive.” Families can choose healthy recipes and the ingredients when they come to the food pantry. Lippincott, a certified Child Care Director, has previously owned an early childhood development center and directed an after school program. She has training in secondary education, business management and is proficient in American Sign Language. 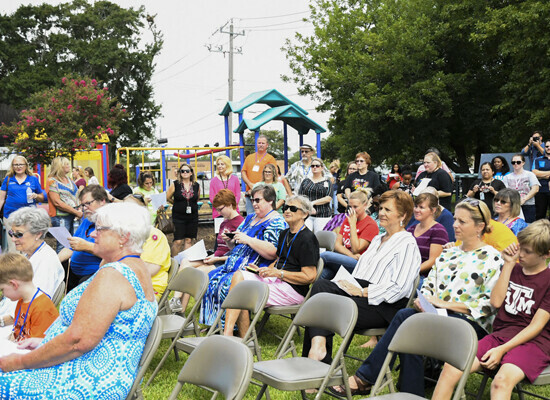 “It became very clear she [Lippincott] had the skills to lead our After School Program,” Gotting said, adding that Lippincott quickly became versed in Godly Play, and in Episcopal tradition and teaching. 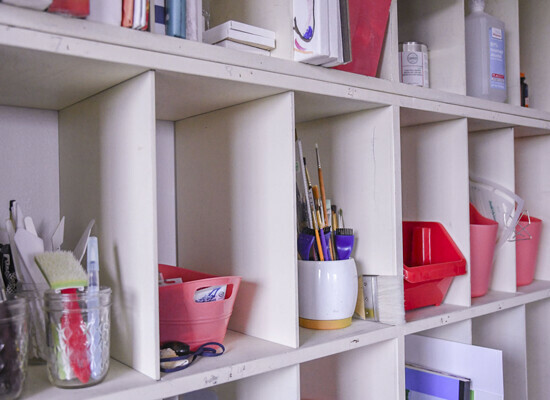 Lippincott’s plans for the program are structured so that each day, in addition to tutoring and homework help, students will have classes in photography, sign language and art, as well as sports like kickball, yoga and dance. Cristina Alvarez Sanchez, mother of six and nine-year-old daughters, was thrilled to hear about the After School Program St. John’s was offering. She arrived early to register her daughters Miranda and Caylee. 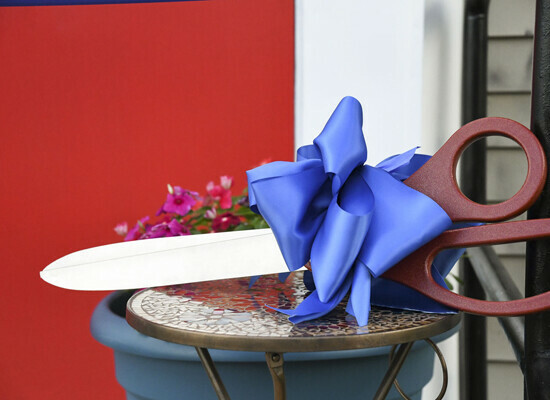 “This is going to meet our family’s needs for the school year and I know my daughters will benefit greatly from it,” Sanchez said. She loves the idea that her daughters will be engaged in such an abundant program while she’s at work. This was music to Miranda’s ear. “I’m really excited because I love to draw. 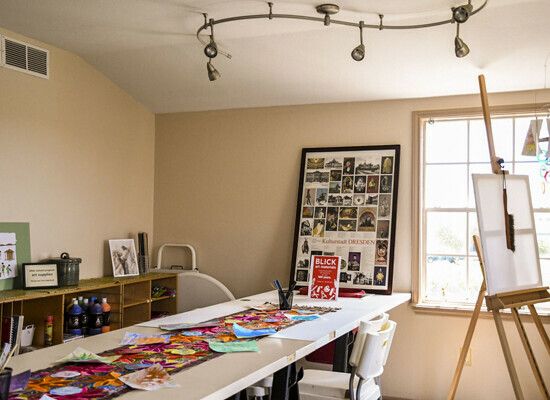 I’d like to be an artist or a softball player when I grow up,” said the nine-year-old. The After School Program will serve 45 kids grades kinder to fifth grade when it reopens with hopes to grow to 100 – 120. Future plans include a childhood center for two-year-old - pre-k students. For more information about the After School Program, visit www.stjohns-laporte.org/sjasp.